Crowns & Veneers: at Brummett and Tallent Cosmetic and Family Dental we can give you back that perfect smile with the addition of crowns or veneers. 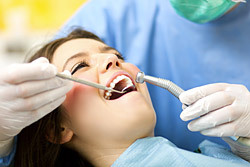 So many people are worried about having gaps in their smile so it prevents them from having dental work done. 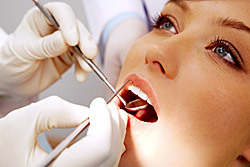 Don’t hesitate to come in for a consultation and get all the information you need.